← Hi de hi Edinburgh! The Police would have been well within their rights to tell her she was skating on thin ice, put her in cold storage where she could cool off and then perhaps explain the difference to her between a “99” and 999. 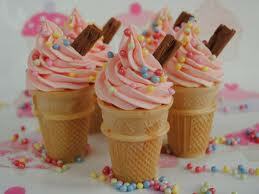 “… everyone knows that ice cream is worth the trouble of being cold. Like all things virtuous, you have to suffer to gain the reward.” ― Brandon Sanderson, The Rithmatist. Posted on June 4, 2014, in General and tagged 99, 999, Brandon Sanderson, cold, cold storage, emergency, ice, ice cream, Police, reward, sprinkles, The Rithmatist, virtuous, West Midlands. Bookmark the permalink. Leave a comment.